Today Pure Wish released a new trailer of its upcoming visual novel/adventure game Song of Memories. This time around, we get to see a scene at the pool with one of the heroines, Kanon. 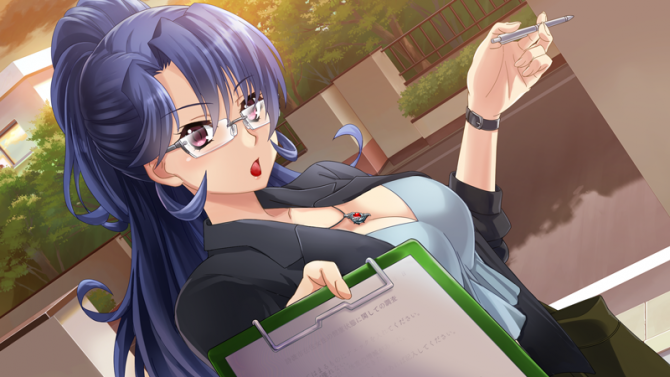 On top of that, the developer also released a second video featuring one of the songs of the game, “Labyrinth of Water Lilies,” performed by Dream4U member Tsukasa. If you want to see more, you can check out more videos here, here, here, here, here, here, and here and a batch of screenshots here. 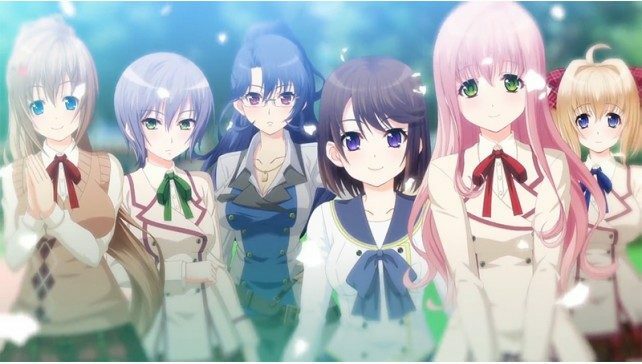 Song of Memories will release in Japan on April 27th, exclusively for PS4. Check both videos out below.